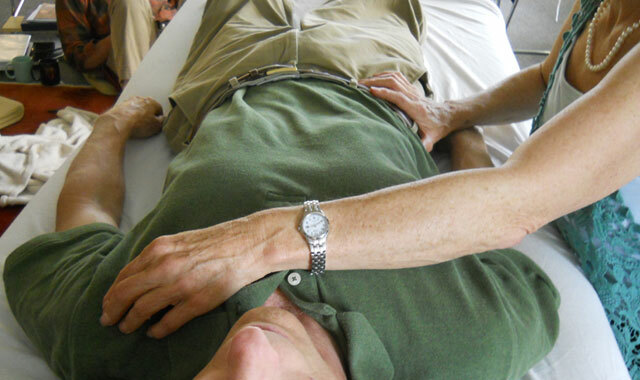 Polarity Therapy was developed by Dr. Randolph Stone, doctor of Osteopathy, Naturopathy and Chiropractic, over a period of 60 years of practice and study which began in 1912 and ended with his retirement at age 83. It represents a synthesis of the health wisdom from the West and the East. 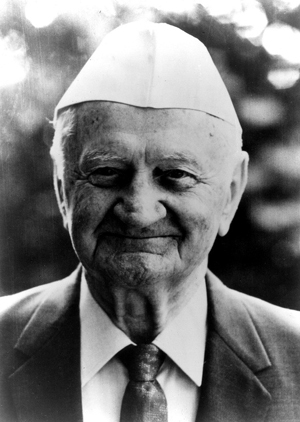 Dr. Stone studied the Aryuvedic system of India and folk health practices of many cultures including homeopathy, and Oriental Medicine, From these systems he extracted the essential principles of healing and incorporated them into a simple, clear and universally applicable approach to natural healthcare called Polarity Therapy. Thanks to the efforts of the Colorado School of Energy Studies, the complete works of Dr. Stone are available for free. Use the link below to visit their Digital Dr. Stone project and to learn more about the work of Dr. Stone and about polarity therapy. The best way to learn about Polarity Therapy is to experience a session, which provides a true sense of how this unique practice can uplift and support you. It helps you feel healthy and experience greater wholeness. Polarity Practitioners do not diagnose or treat illnesses; rather they assess where you are out of balance energetically, and support you coming back into balance naturally. It is not intended as a replacement for other forms of therapy or healthcare. Health is not merely of the body. It is the natural expression of the body, mind and soul when they are in rhythm with the One Life. True health is the harmony of life within us, consisting of peace of mind, happiness and well-being. It is not merely a question of physical fitness, but is rather a result of the soul finding free expression through the mind and body of the individual.